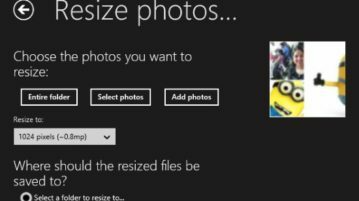 This article covers 4 free Windows 10 image resizer apps which allow you to reduce the size of a big image so that it can be easily shared. Here are 5 free photo resizer Android apps. 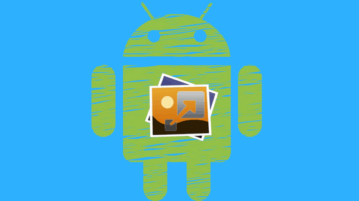 From these apps, you can also resize photos in batch on Android. Save the resized photos on your phone. This tutorial explains how to bulk resize images to a fixed file size. 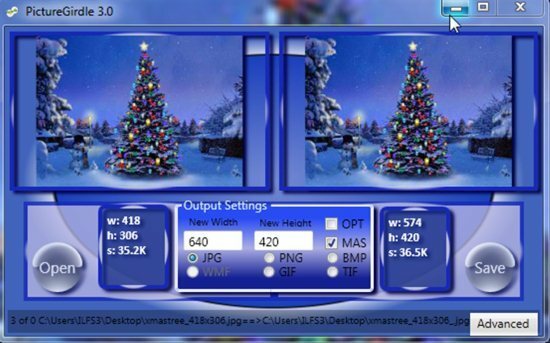 A software, named Image Resizer, provides this feature to set approximate size for output files. 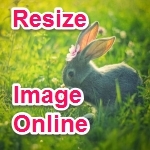 Imagine Resizer is a free Windows 8 image resizer app to resize images and then share it. It supports many formats: BMP, JPG, PNG, GIF, TIFF. ShrinkPictures is free online service where you can resize an image online with great quality. No software and no registration required to use the service. Punchi.me is a free service that allows to online resize images in batch and change the output format (jpeg or png) as well. Optimize images with Punchi.me. 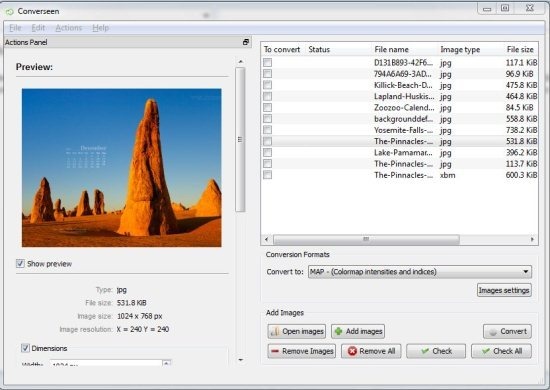 Smith Image Converter is a free batch image converter for Windows that lets you convert images among JPEG, PNG, and BMP formats. Check it out here! QUick JPEG Image Resize and Crop (QJRC) is Windows software which is used to crop and resize JPEG images with maintaining the image quality. Get it free. 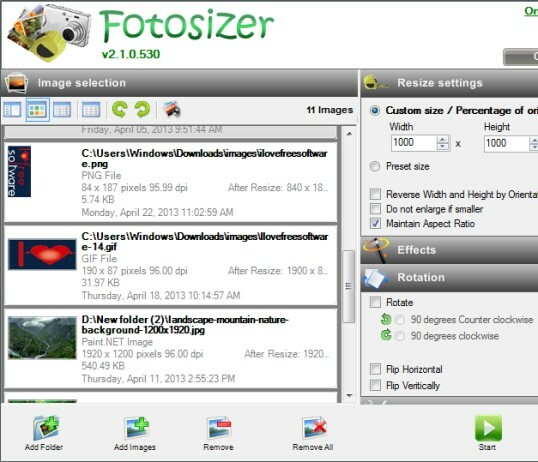 Fotosizer is a free software available for Windows that helps to batch resize photos including some basic effects to apply to photos. Download for free. 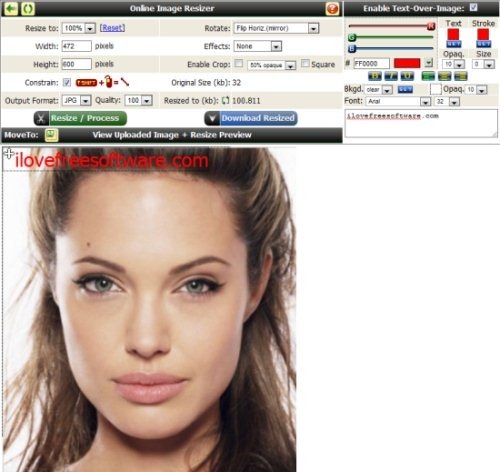 Converseen is a free image converter which allows to convert and resize images to most popular image formats. Download it for free. 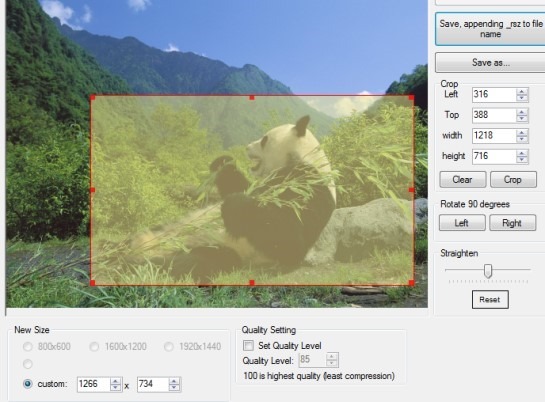 Online Image Resizer is a free website to resize images online using various editing tools such as resize, crop, and more. Try it free. 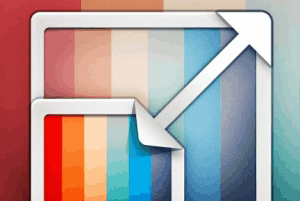 PictureGirdle is free image editor which is used to “resize” and “resample” images in bulk. Download PictureGirdle free.